On April 14, 2017, Azadeh Keivani was invited to give a talk at the American Museum of Natural History. In this talk, Azadeh introduced AMON, its science case, design elements, partner observatories, and the status of the project to the bright scientists at the museum’s department of astrophysics. 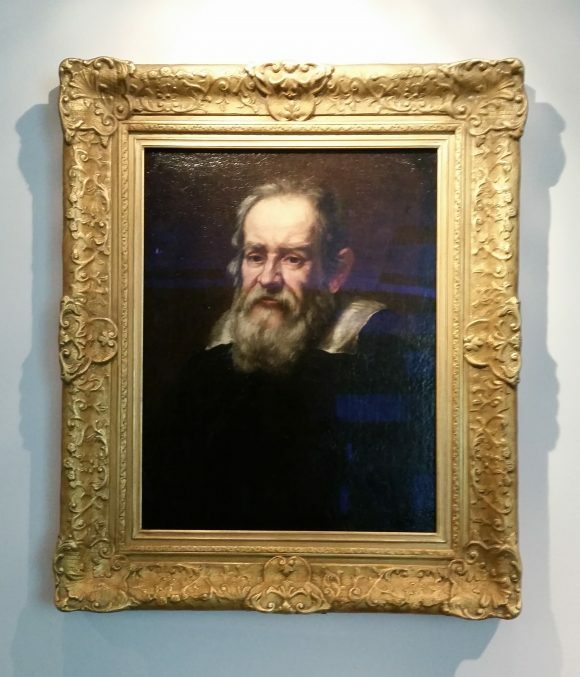 Among the audience, there was Galileo Galilei, listening to the AMON talk from an original painting!